Looking for some tips on how to look great while dancing at the prom? How about the best way to dance in a fancy dress or tux? Feeling nervous about getting out there on that floor? 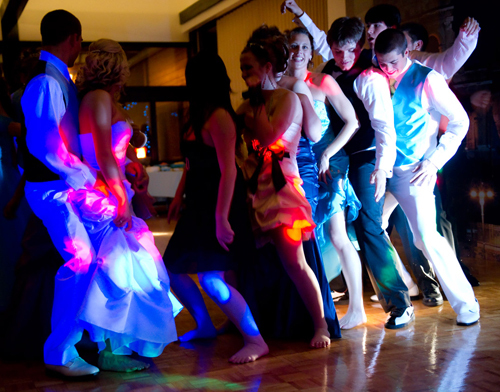 For what to expect on the dance floor at this year's prom, check out Jenna's quick tips for Looking Like a Pro at Your Prom in this year's Saratoga Prom Guide, and you'll have the confidence you need to look great whether if you know how to dance or not!